Read this article to learn more about the benefits of SDWAN technology including how it can enable your network management to save time, money, and effort. There are five major points that should be understood before diving into carrier comparisons. 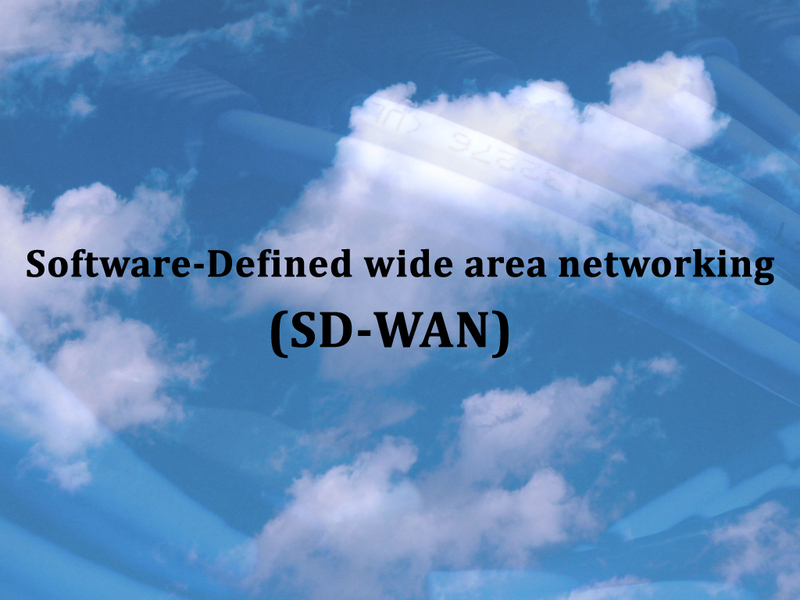 The prioritization should be customizable to the types of traffic that need to take precedence in your environment, and SD WAN is a great option. The carrier options available though are going to have different added value that will make each solution better fits for certain types of customer needs. To take advantage of free assistance to engineer and design a SDWAN solution for your network...including a comparison of available providers with rate quotes...simply click on Get Quote and ask. It's as easy as 1, 2, 3.